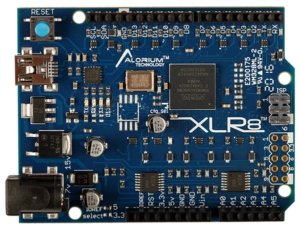 XLR8 can improve the speed, performance and functionality of your Arduino-based applications and projects! Buy an XLR8 board from one of our distributors. 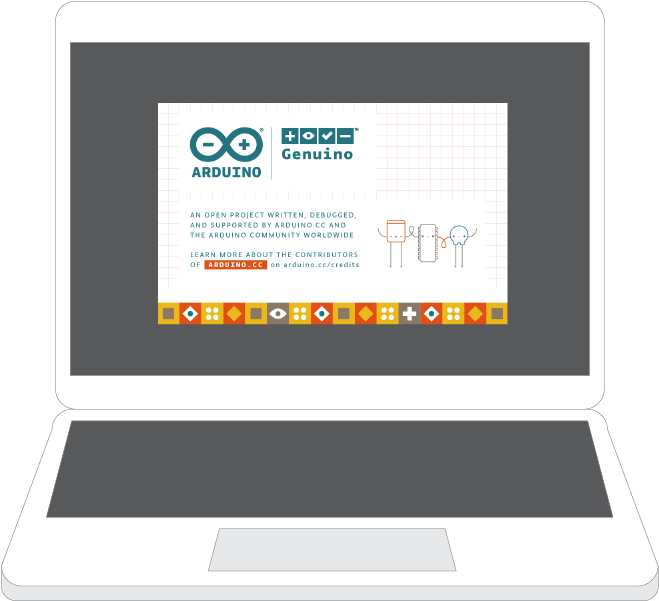 Install the Arduino IDE on your computer and follow our easy Quick Start guide. Enjoy out-of-the-box Arduino simplicity with FPGA performance, speed and precision. 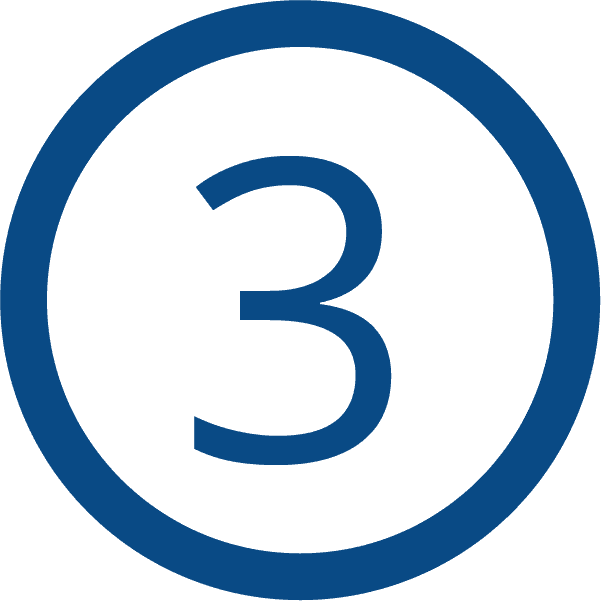 Although Arduino is an excellent platform for rapidly and inexpensively building new product designs, it is resource limited. 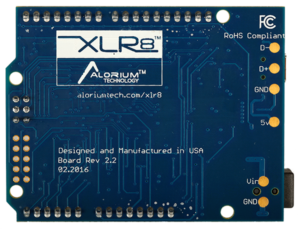 Alorium Technology’s XLR8 board solves this problem in a cost-effective manner by integrating an Arduino-compatible processor into an FPGA with custom Xcelerator Blocks that significantly improve Arduino-based projects. 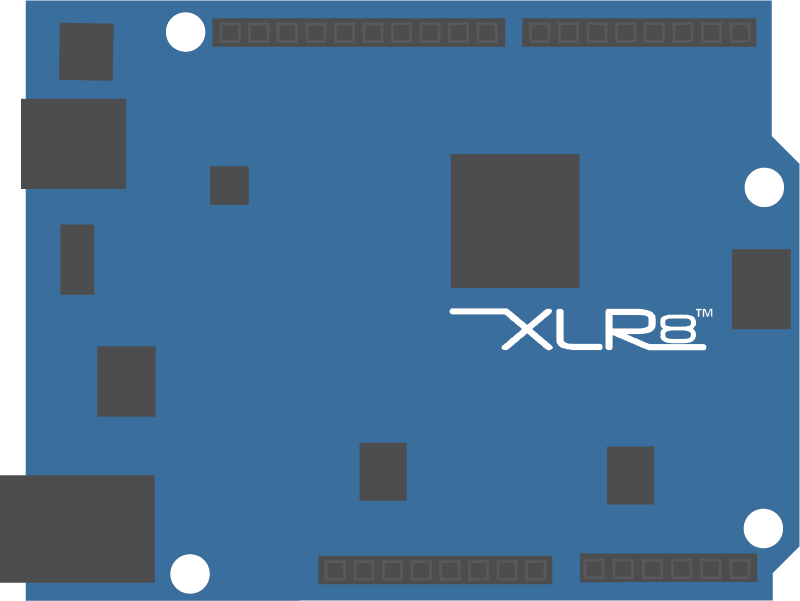 XLR8 is a drop-in replacement for an Arduino Uno with an interesting twist. It is an Arduino-compatible board that uses a Field-Programmable Gate Array (FPGA) as the main processing chip. 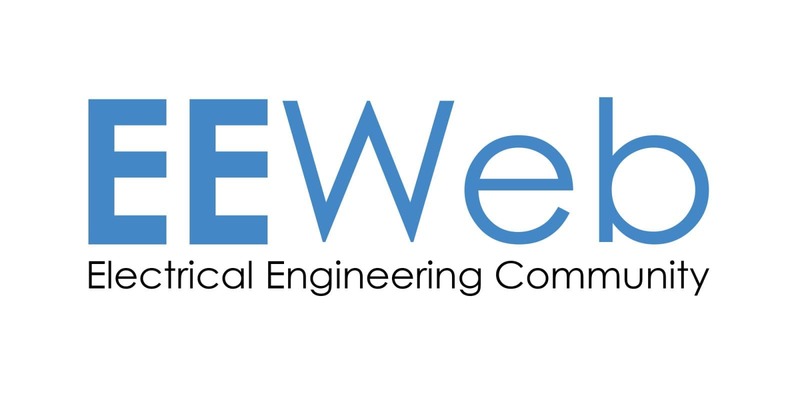 The FPGA provides a reconfigurable hardware platform that hosts an ATmega328 instruction set compatible microcontroller. 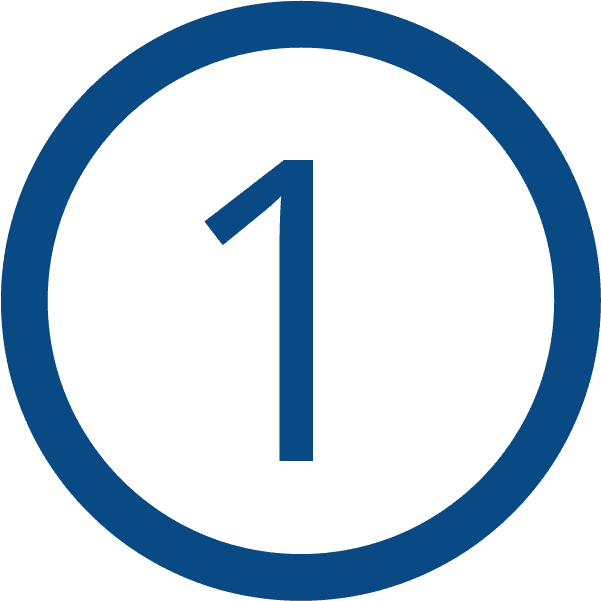 The FPGA also accelerates specific functionality that is slow, problematic or even impossible for an 8-bit microcontroller. 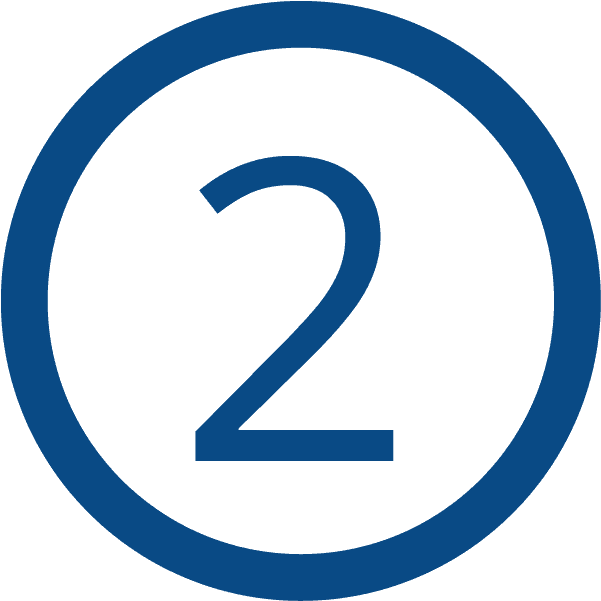 The FPGA-based hardware acceleration and offload provided by XLR8 results in significantly improved performance in the same physical footprint and using the same tool chain as standard Arduino Uno boards. 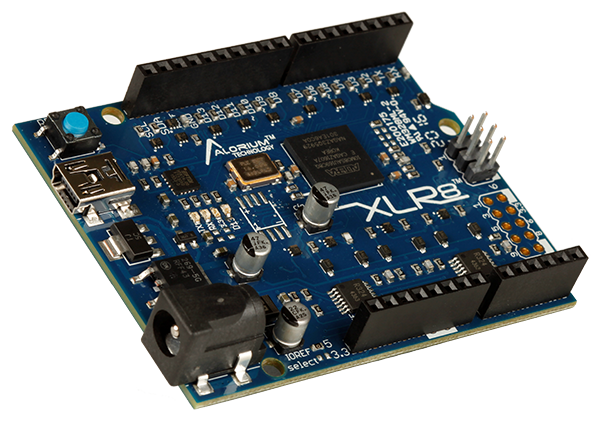 XLR8 is a great solution for accelerating your Arduino-based applications and projects!